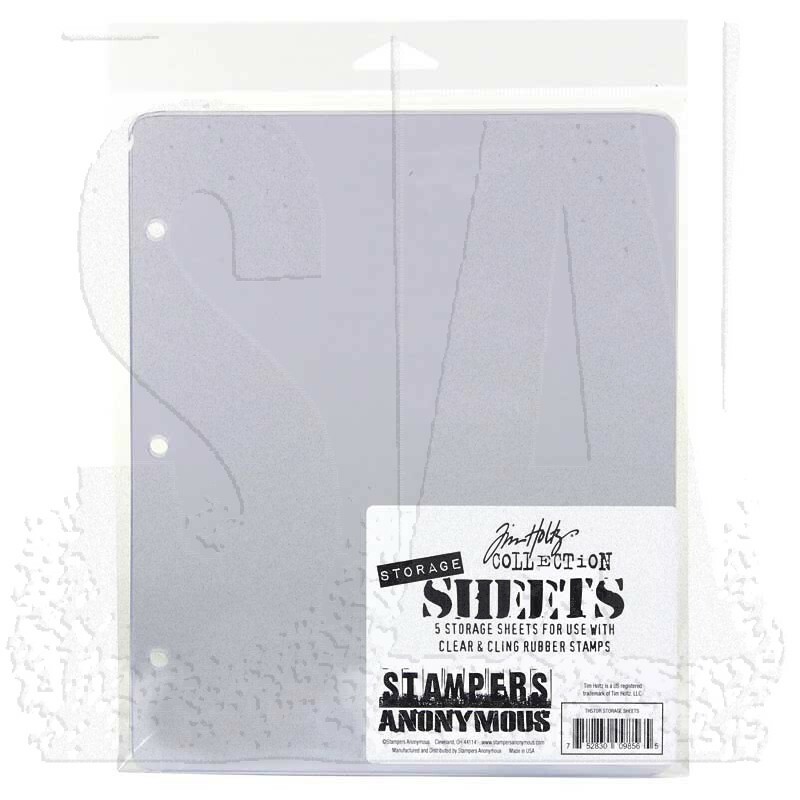 Clear stamp storage sheets to help tame those wild, rebellious stamps that just don't seem to have a place to call home. Cling mount stamps adhere to both sides. 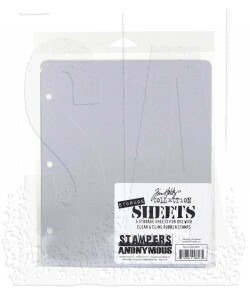 Sheet measures 7" x 8 1/2" and is three hole drilled for storage with your other stamp sheets. Five storage sheets per package.